I write books for great kids and smart grownups. My latest novel, ​The Book of Boy, tells of an orphan traveling through Europe in 1350. You’ll love it. 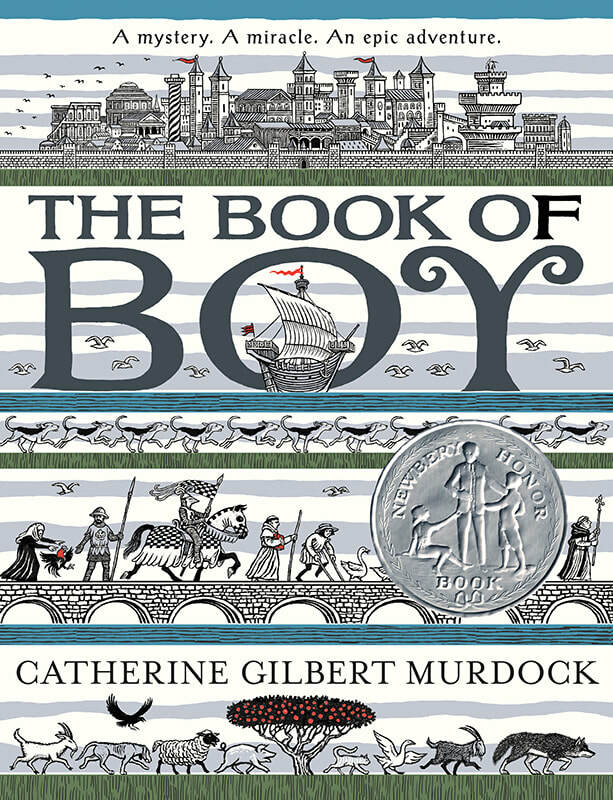 Hurrah for ​The Book of Boy​, a 2019 Newbery Honor Book!